Waste Management Price List: How Much Will You Pay For Bin Services? When it comes to arranging bin services for your business – it can sometimes be very tricky to get an accurate waste management price list. Just a simple table that will set out what you will pay for the bin collections that you require. 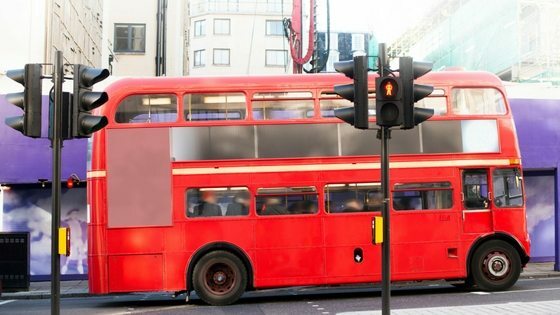 Often when you call a waste management company – they will want to come and visit your site before they will provide a quotation. Of course – to get this pricing – you will also often need to sign up to a multi year contract of 2 or 3 years in length. If you have had waste services for your business in the past – you will also know that often the price you pay in a few years has no relation to the prices that were on your original contract. 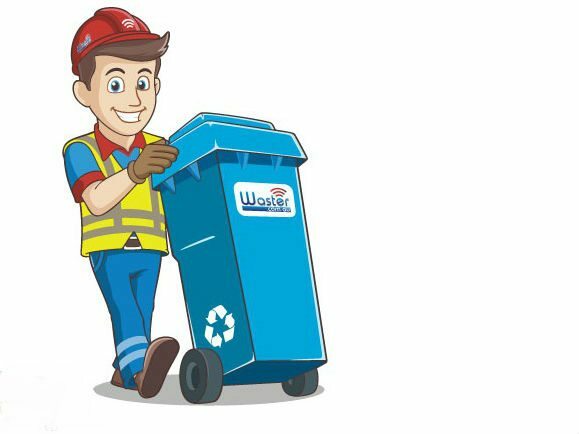 Waster offers a real change from traditional waste companies – as we operate an open on line model – where you can check a waste management price list for your bin requirements and book online. We base our pricing on assumed average weights – so that all customers can get accurate and fair pricing for general waste and all recycling services. For general waste – select the bin size, then pick your location, your business type and how often you would like the bin emptied. You will be presented with the price. For example – for a cafe in Sydney requiring a 240 litre general waste bin emptied every week – the price per collection is $21.00+GST per collection. At Waster – we do not charge bin rentals, site fees or extra costs. We try to keep it as simple as possible – so you can have the confidence that the price you are quoted is the price that you will pay. If your bin comes in heavier on average than we have agreed – we will come back and speak to you about the weights after a couple of months. How does it change each year. 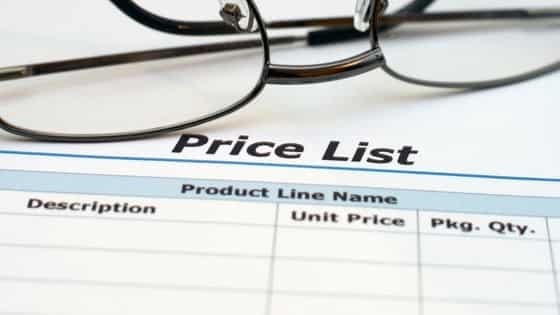 Pricing usually changes once a year – at the same time as the state levies are increased. As we operate on flexible 30 day agreements – we aim to keep pricing as flat as possible year on year. At waster we always provide a clear and open waste management price list. If you would like us to provide a cost comparison for your current waste management invoice – please upload it here.